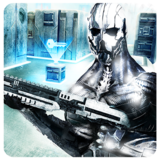 Frozen Synapse Prime – Games for Android 2018. 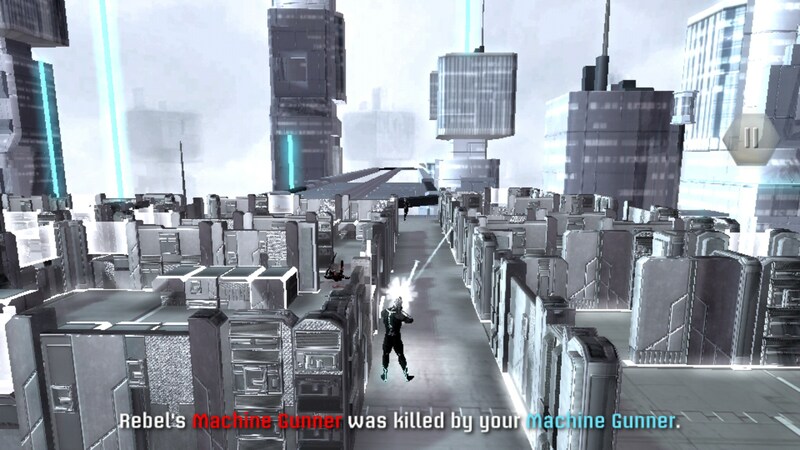 Frozen Synapse Prime – Outstanding combat requiring strategy and skill. 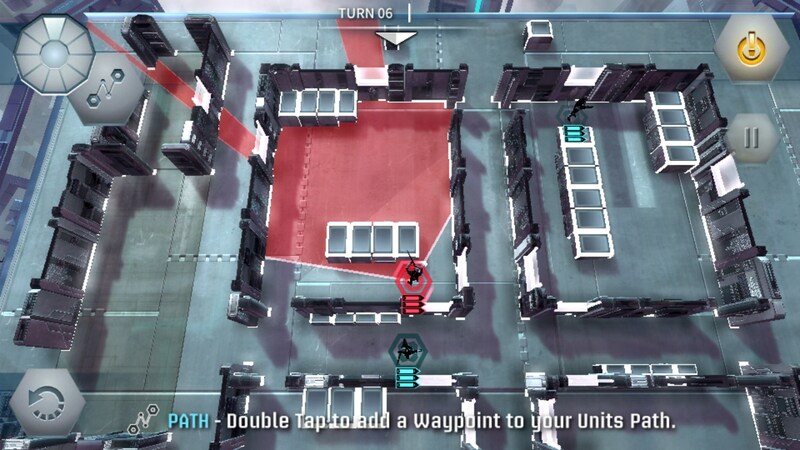 Frozen Synapse Prime for Android is an immersive combat game with unusual mechanics and some truly cool graphics. 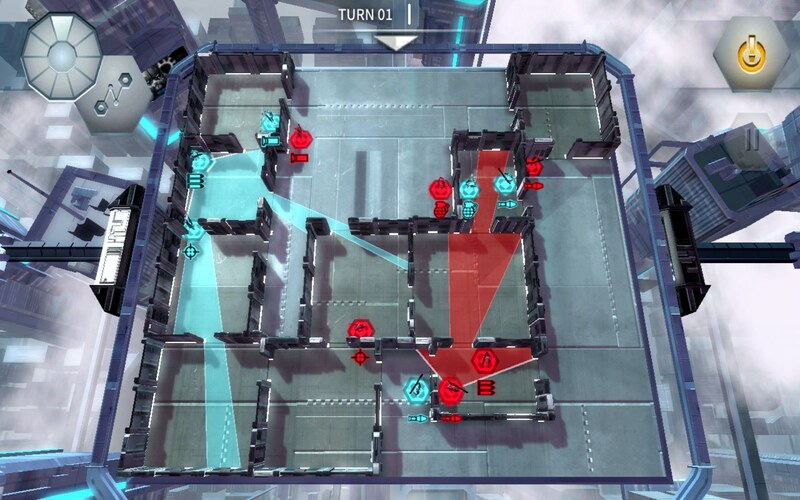 Help combat operatives navigate a blueprint floorplan to a futuristic building and take out all enemies. This one requires some patience and skill to master. Frozen Synapse Prime displays in landscape to reveal a futuristic skyscraper, as seen from an aerial point of view looking down on the action below. You're actually looking at a blueprint sort of view of the floor you are traversing, so you'll see walls, doorways and hallways, but with the roof of the building removed for a clear view. 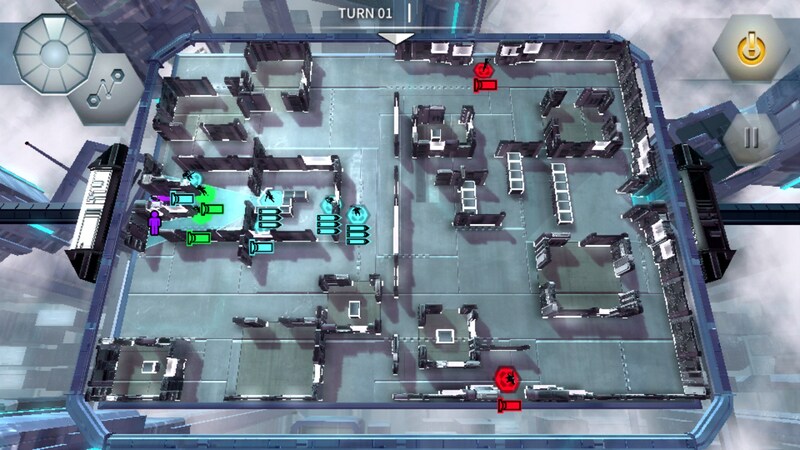 The floor is populated with enemy soldiers placed at various points around the scene, and your mission, is to move your commando stealthily through the landscape, picking off each enemy one by one until you're the last man standing. 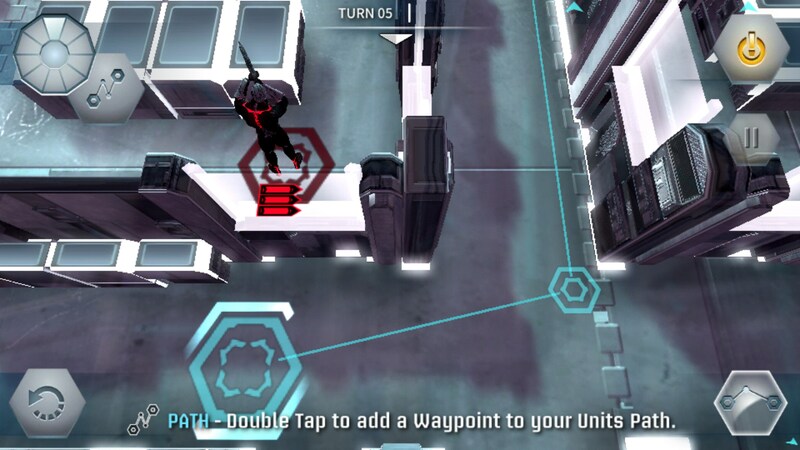 To do that, you will place waypoints on the floorplan, mapping your hero's movement. You'll select what he does at each waypoint - shoot, duck, take cover, etc - and can even watch a preview before committing to your plan. The round ends when everyone is dead. The play requires strategy and patience to master. The controls use screen taps to deliver the goods, and functioned as expected. 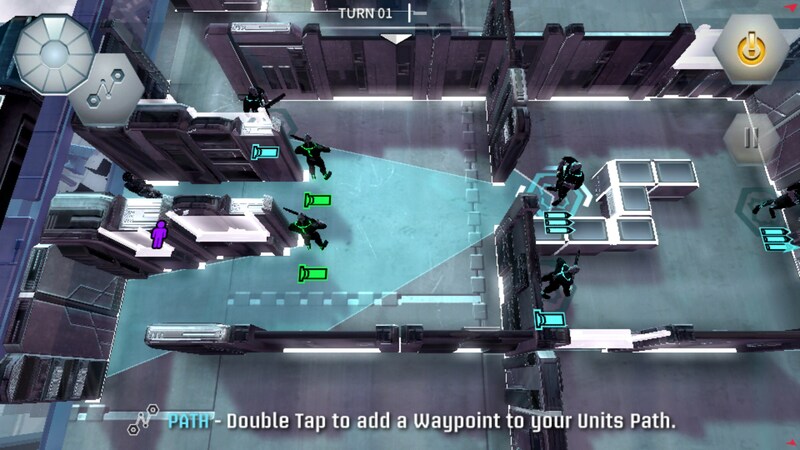 The graphics are highly sophisticated, offering a cool zoom function and alternate views as the action unfolds. The animation is clean and immersive, with lots of cool action to render when you enact a plan and see it play out. The sounds are dramatic and engaging and certainly up the play. Frozen Synapse Prime is a gamer's game, through and through. This one is fun and not to be missed.